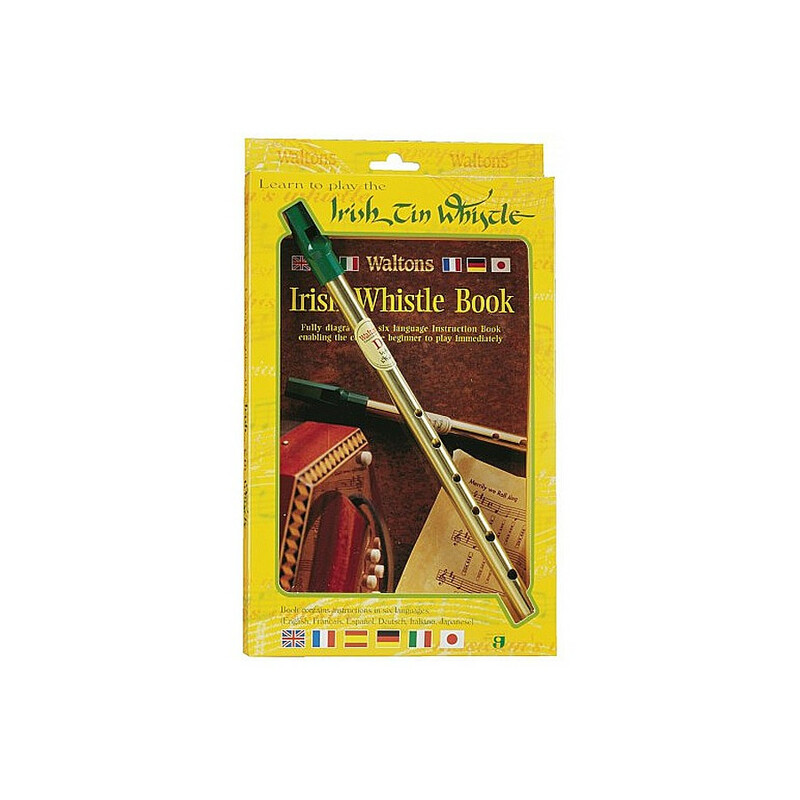 Tin whistle learning pack (D whistle + guide). This learning pack includes a D whistle and a tutorial to 27 famous Irish songs. 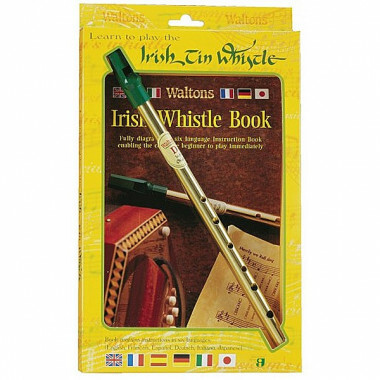 The guide includes an introduction to the tin whistle and step-by-step tutorial, with Irish ballads sheet music.